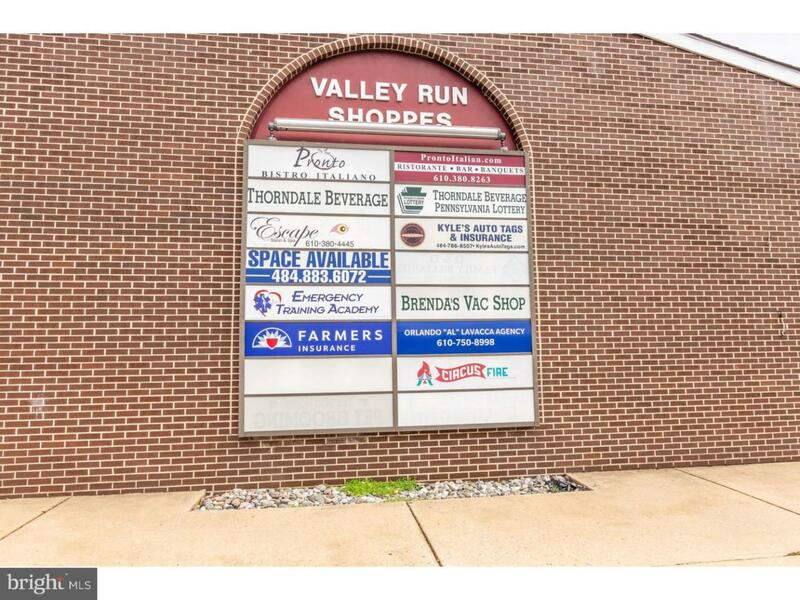 Great opportunity to own a strip center in Caln Twp! Located directly behind K-Mart between Business Route 30 and G.O. Carlson Blvd. Center developed as condominium so possibility for investor to keep all for rent or sell one or all units individually. Great location for professional office space, retail, service industry, or medical. All brick exterior provides care-free maintenance! Come take a look and see for yourself the value of this property.